Transferable Lifetime Engine And Turbo Bearing Warranty up to $4,000. Maintains Engine Performance. Reduces Oil Consumption. 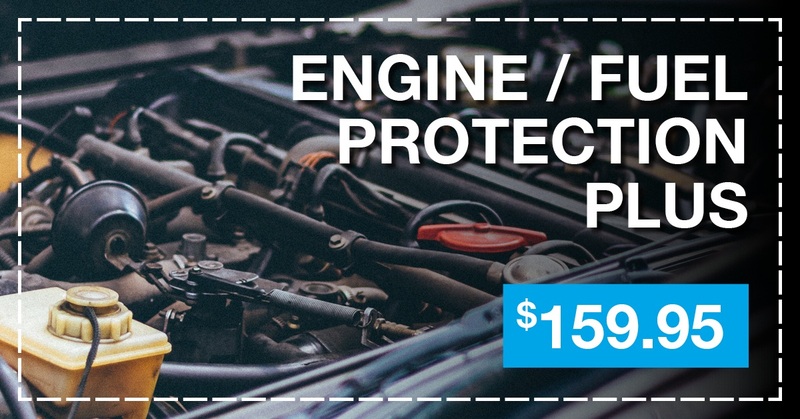 Provides superior engine protection and includes 6 months of roadside Assistance! Disclaimer: Valid only at West Edmonton Hyundai. Must present coupon at time of purchase. Limit one per customer. Cannot be combined with any other offers. Terms and conditions apply. Expires March 31, 2019. 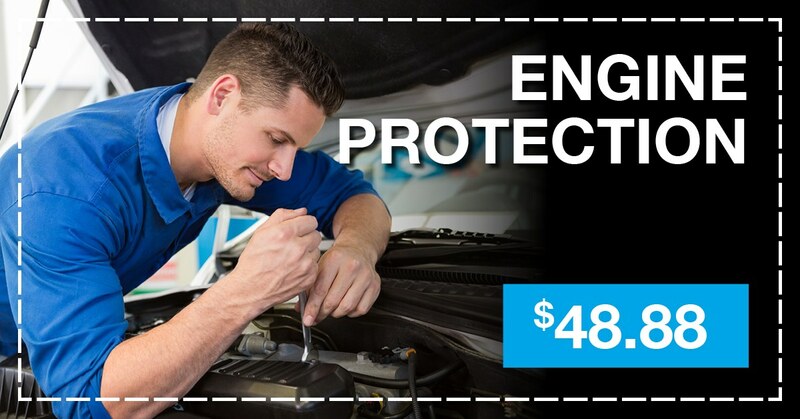 Transferable lifetime engine, turbo bearings, fuel injectors and oxygen sensor warranty up to $4,000. Keeps entire fuel system clean. Maintains engine performance. Reduces oil consumption. 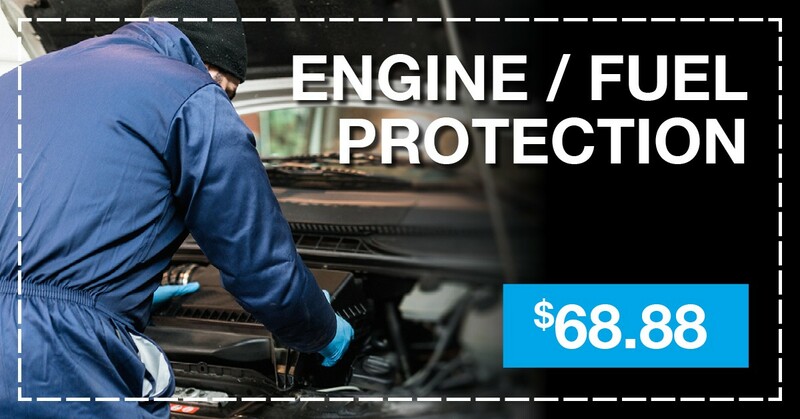 Provides superior engine protection and includes 6 months of Roadside Assistance. Transferable lifetime engine, turbo bearings, oxygen sensor and fuel injector warranty up to $4,000. Effective deep engine cleaning to safely remove baked on oil and fuel deposits. Reduces oil consumption. Restores horsepower, and fuel economy. Cleans entire fuel system. SPRING HAS ARRIVED! Get your vehicle ready! 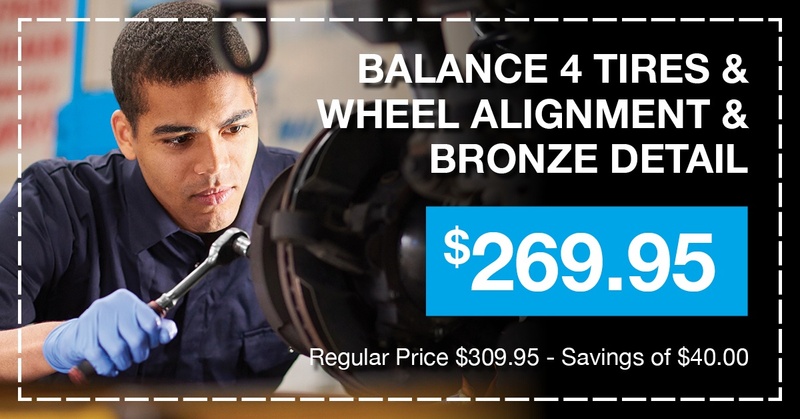 BALANCE 4 TIRES, WHEEL ALIGNMENT & BRONZE DETAIL. YOUR VEHICLE WILL BE CLEAN AND HAVE ITS SUMMER TIRES ON, ALIGNED AND READY TO GO FOR SPRING!! Disclaimer: Valid only at West Edmonton Hyundai. Limit one per customer. Cannot be combined with any other offers. Terms and conditions apply. Expires April 30, 2019. Send me exclusive offers and promotions. View DisclaimerBy submitting your email address or phone number, you allow us, West Edmonton Hyundai, to include you on our contact lists to send you information about our products, services and promotions. You may revoke consent at any time by clicking on the "Unsubscribe" link in your email.